Renovax Elevations offers homeowners industry leading solutions for windows, attics, and roofing. To properly insulate and seal openings of window and door openings, we use quality weatherization systems that provide durability, water resistance, and an air tight bond. By focusing on energy efficiency, we strive to eliminate air leakages caused by cracks and gaps and to protect against air and moisture infiltration. It is a good idea to add insulation under new siding on any house built to 30-year old standard. 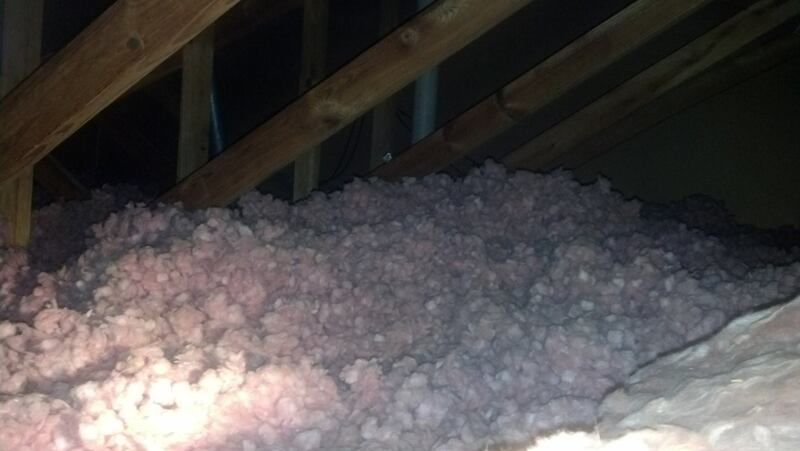 Most of those houses fall short of the code requirements for insulation now. 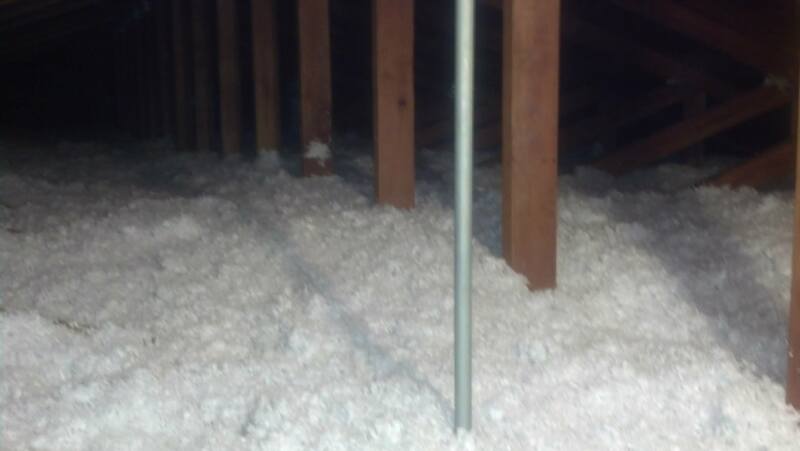 Exterior insulation installed in foam sheets offers an uninterrupted thermal barrier, and it is highly effective especially with a combination of quality house warp. All types of insulation and house wraps used by us are taped on all seams to give you a neat and a weatherproof job.